Hey, if you had issues with the latest file, then it was because i had accidently included a wrong texture there. I have corrected that error and uploaded a file with the right texture now. I'm sorry for this mistake. 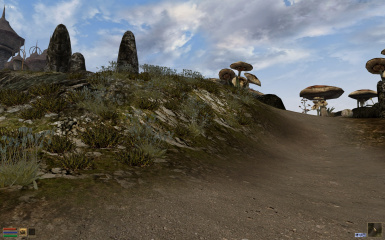 Nice mod, an im glad it doesn't require distant land because my PC can't run distant land it's a older machine. 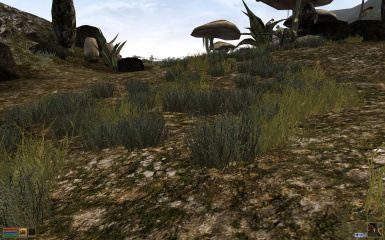 An most ground cover mods require distant land. Would love to see more regions. 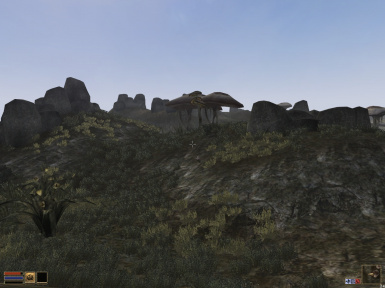 @Yauser Morrowind does consist xenophobes after all, they Bethisda would have put Grass in if they where able to without a major lag problem. It is lore friendly and yes each region is unique still. 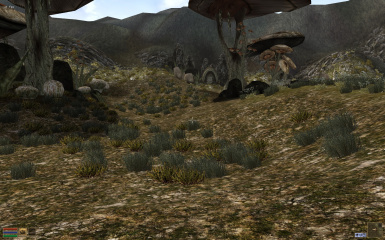 Examine the environment a bit more. 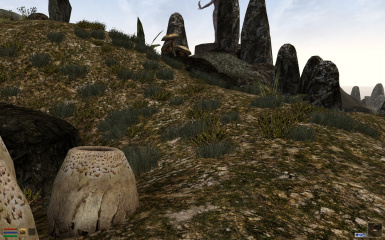 This mod makes the game incomplete. There isn't suppose to be grass everywhere to create a sense of different environments! Thank you for sharing this. 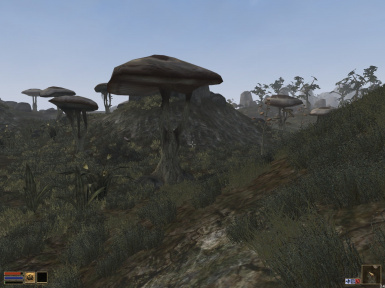 Good Morrowind mods are a rare thing these days. I will put this one to good use! Keep up the good work! This is pretty amazing actually! 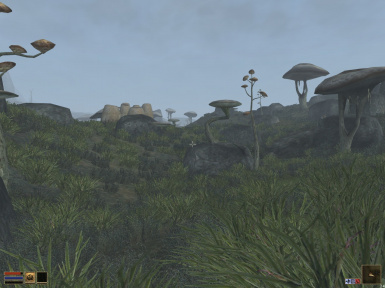 You would have go poster your work in the forum MorrowindMods of Bethesda. As that much of people who awaited a work like yours, will see this work. Thank again for your works ! !